Most people know the purpose of traditional braces and have a general idea of how they work. But have you ever considered how modern braces came to be? Braces have been perfected through advances in technology over the years, starting in ancient times with Aristotle and Hippocrates hypothesizing how to straighten teeth in 400 BC, to the present day with refined accelerated treatments and Invisalign®. Our Jordan orthodontist gives an overview of how braces have transformed over time. The general design of braces was born in the 18th century with the use of an iron horseshoe designed to widen the palate. 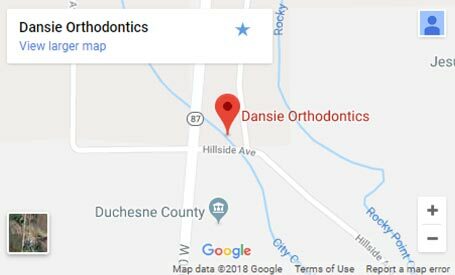 In 1819, the first wire crib was used, followed shortly by the use of gold and silver to fashion wires and elastics, marking the start of modern orthodontics. Braces have always relied on pressure applied to the teeth to shift them into the desired position. With traditional braces, this is achieved by affixing brackets to the front of the teeth and running a metal wire between them, then periodically applying more pressure to the wire. There are other modern options, such as Invisalign, which use clear trays in decreasing size over the course of treatment to straighten the teeth without the use of wires. 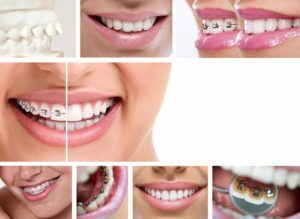 Braces used to be considered a strictly cosmetic treatment, but over time orthodontists have realized the importance of correcting malocclusion and crooked teeth. In the 18th century, dentists began writing books about the benefits of removing extra teeth to alleviate crowded bites. We now know that allowing teeth to remain crooked or bites to remain off leads to dental problems like gum disease and facial structure changes over time. Traditional metal braces. Basic metal braces offer tried-and-true effective treatment and are generally lower in cost than other options. Invisalign. Clear plastic aligners that offer discreet teeth straightening. Lingual braces. Braces affixed to the back of the teeth instead of the front, for nearly invisible treatment. Damon braces. Accelerated treatment with self-ligating technology for fast, elastic-free treatment. 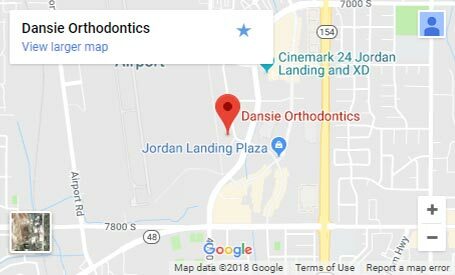 Contact our Jordan orthodontist today to find out more! The information provided in this article is not meant to be medical advice and is for educational purposes only. 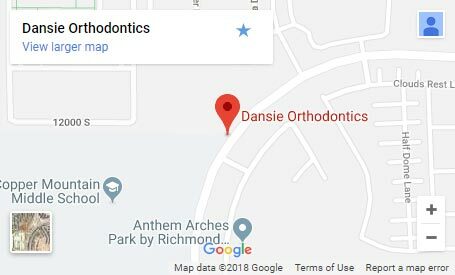 If you would like to learn more about this and other topics related to orthodontics, feel free to contact Dansie Orthodontics, with a convenient orthodontic office near Jordan, UT, by clicking here or by calling 801.758.8888.